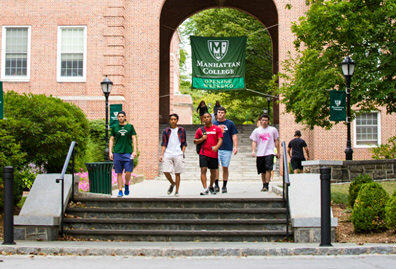 Manhattan College ranks No. 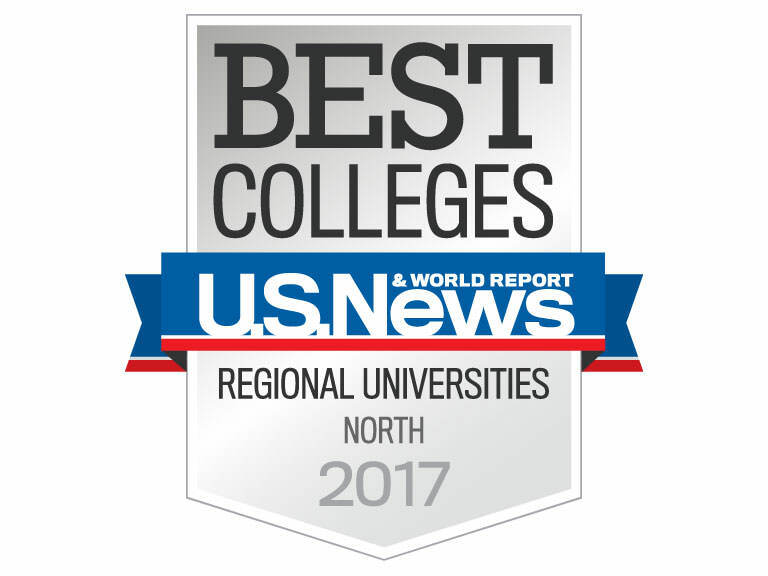 15 among the best regional universities in the North, according to U.S. News & World Report’s America’s Best Colleges 2017 ranking. Manhattan moved up two spots from last year’s ranking and has rated among the top 20 out of 138 schools ranked in the category for the last decade. For the second straight year, Manhattan College was recognized as an attractive college for veteran students, rated eighth among 52 regional universities in the North. Last year, Manhattan ranked 13th among best colleges for veterans, in the first year U.S. News ranked colleges within the category. 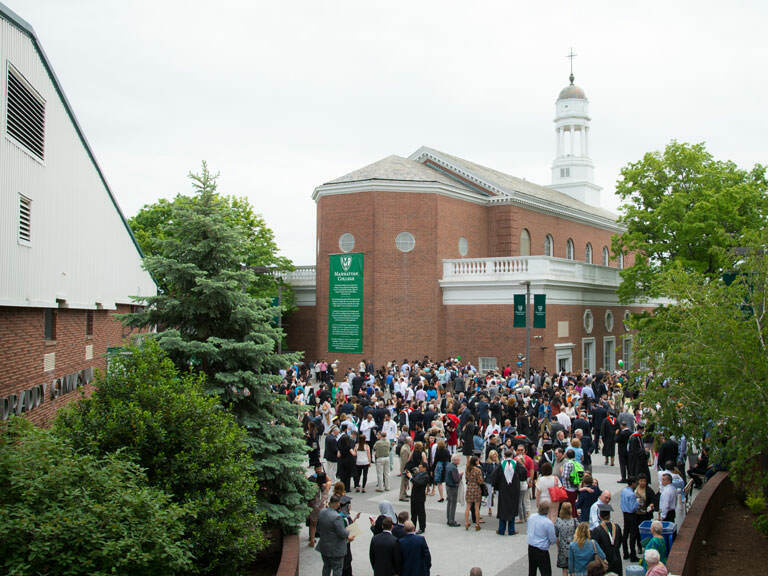 Manhattan College ranked in the top 25% of 1,061 institutions ranked nationally in the first set of rankings produced by the Wall Street Journal in conjunction with Times Higher Education. Manhattan ranked highest in the outcomes subset produced by the study, placing within the top 15%, due in large part to the career successes reported by a wide variety of Jasper alumni. 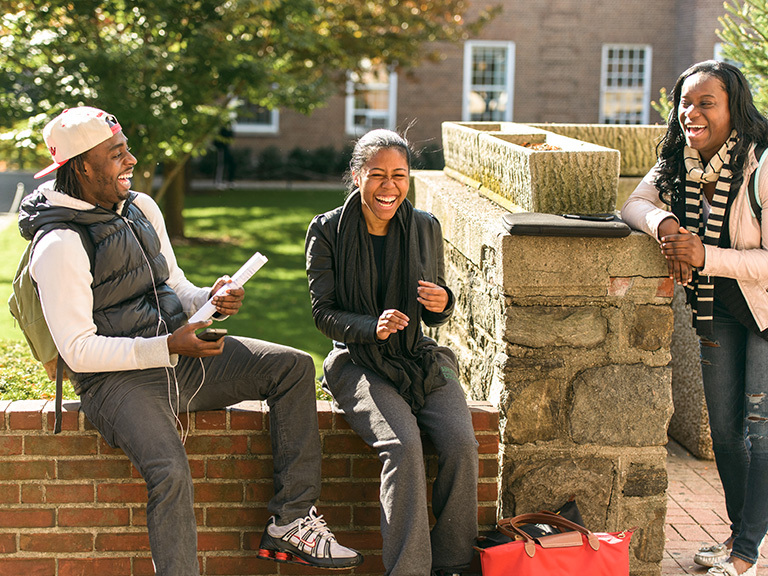 Manhattan is consistently ranked as one of the nation's top-value schools, giving graduates an excellent return on their investment. 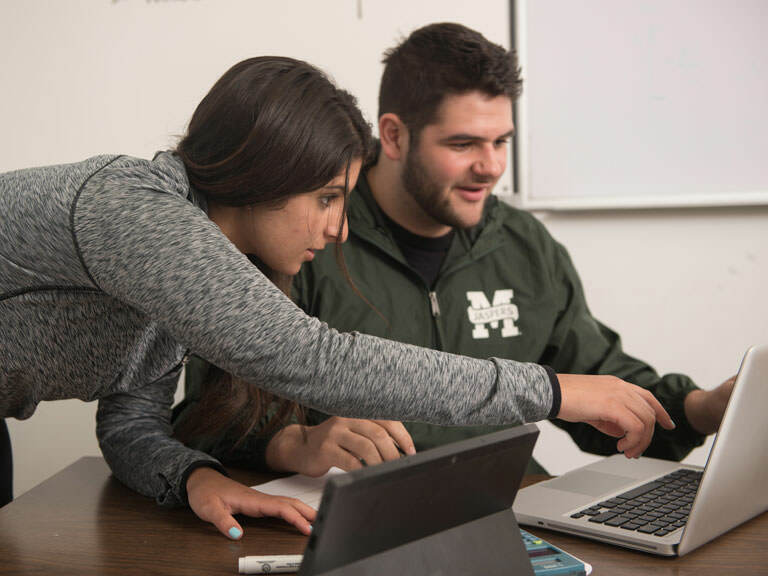 In its annual College Salary Report for 2016-17 -- PayScale also produces a Best Value Colleges report each spring — Manhattan College was tied for 45th with the University of Notre Dame, among 963 national colleges and universities for salary potential. 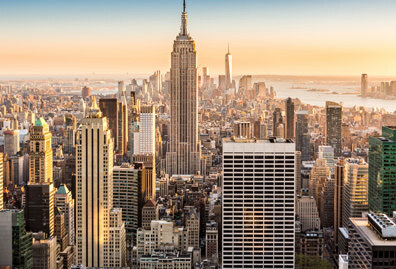 That ranking placed Manhattan among the top 5% of all institutions surveyed. The PayScale survey cited the College’s average early career pay of $58,500 and median career pay of $104,000. The profile also quoted Manhattan College students extensively. Among their comments: “The vibe on campus is definitely very open and friendly," everyone "reaches out to or helps anyone who is struggling in classes or even personal issues," and students are "very dedicated to the school." 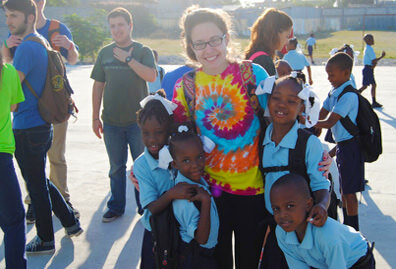 "Once a Jasper, always a Jasper." 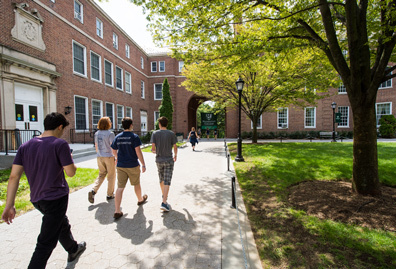 Manhattan College ranked among the top 30 northeast colleges in the “Best Bang for Your Buck” category. Washington Monthly “gathered the best available data and ranked colleges not on what they did for themselves, but what they did for their country,” based on three pillars: social mobility, research and service. 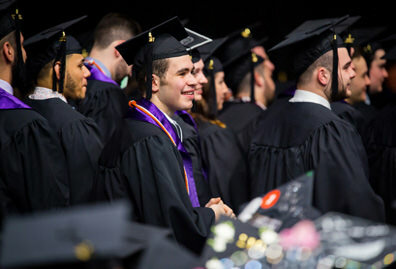 In its rankings, Washington Monthly noted Manhattan outpaced its predicted graduation rate and predicted median earnings.